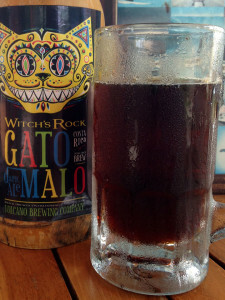 Costa Rica Week concludes with Volcano Brewing Co.’s Gato Malo, a nut brown ale. An American brown ale may seem like an outlier in a country full of sweet lagers, but Gato Malo has struck a chord with the Costa Rican populace looking for a more hearty flavor in their beers. 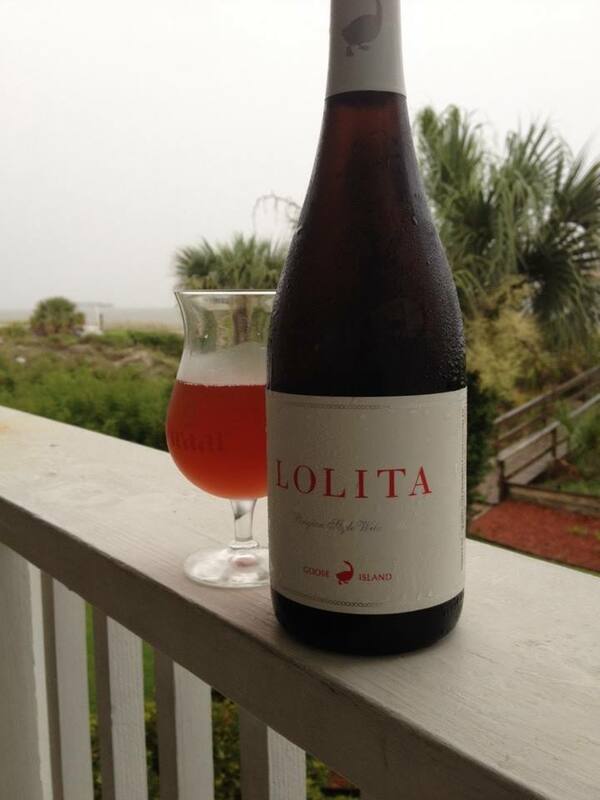 It’s still sweet, of course; but it’s not derived from sugary adjuncts. 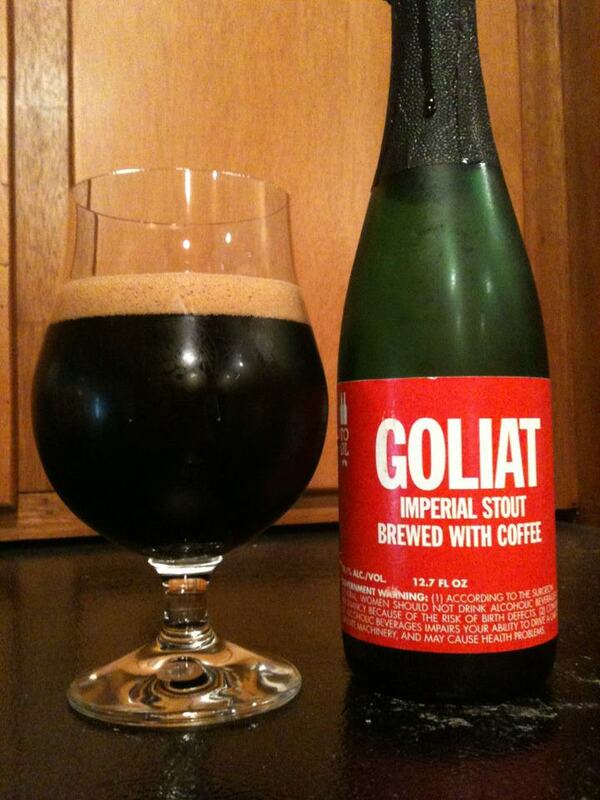 The nut flavor and slight roasted elements may taste like they’ve been distilled from the local coffee plants; but in fact, they are culled from a rich combination of malts and grains, served up in a frosty pint glass. It’s a more refreshing version of Newcastle, and that’s a welcome addition to Costa Rica’s plethora of thin, fast drinking, no thinking traditional lagers. 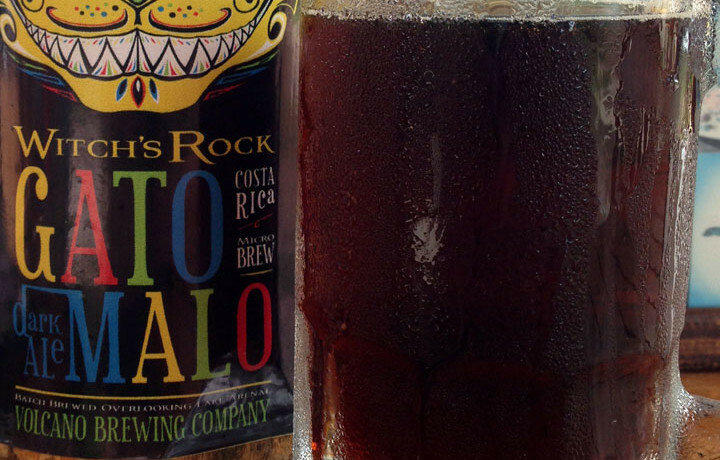 Like all of Volcano Brewing Co.’s beers, Gato Malo is available at the Volcano Brewing Co. Hotel (through Aug 28), the Black Sheep Pub in Nosara and the Witch’s Rock Surf Camp in Tamarindo. Tags: American Brown AlecostaricaVolcano Brewing Co.
Next story Volcano Brewing Co.